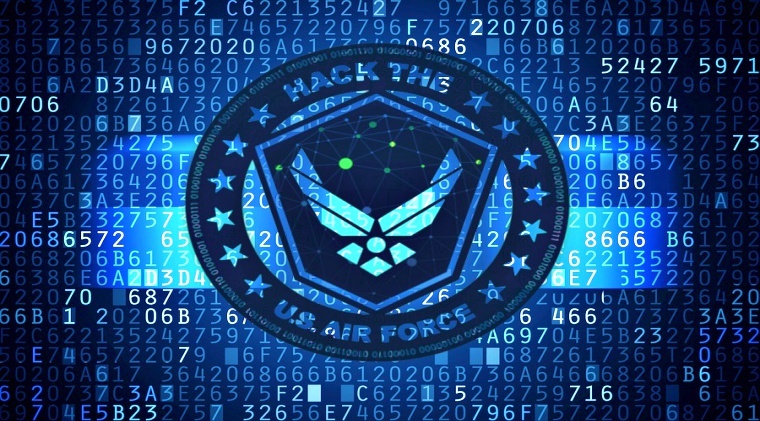 The US department of Defence (DoD) has launched “Hack the Air Force” bug bounty program encouraging IT security researchers and hackers to hack the United Airforce for good and make some big cash. The initiative was announced yesterday by cyber security specialist of the US Air Force through Facebook Live video session while the program itself has been launched on HackerOne, a bug bounty and vulnerability coordination platform that connects businesses with cybersecurity researchers. DoD is calling it “The Largest DoD bug bounty challenge ever” since it also allows hackers not only from the United States but also from Australia, Canada, New Zealand and the United Kingdom to participate in the program. It must be noted that all these five countries are part of the “The Five Eyes” (FVEY) intelligence alliance. 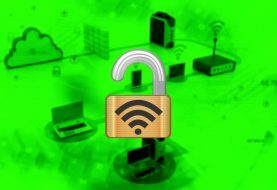 However, as one can understand the sensitivity of the program the department is only allowing vetted researchers and hackers to participate in the challenge. government and military workers are also allowed to participate but no reward will be offered to them. “This is the first time the AF has opened up our networks to such a broad scrutiny. “We have malicious hackers trying to get into our systems every day. It will be nice to have friendly hackers taking a shot and, most importantly, showing us how to improve our cyber security and defense posture. 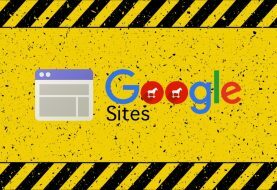 The additional participation from our partner nations greatly widens the variety of experience available to find additional unique vulnerabilities,” Kim added. If you are a hacker or security researcher based in the “The Five Eyes” countries the registration date for “Hack the Air Force” bug bounty program opens on May 15th while the contest begins on May 30th and ends on June 23rd. It was just last year when the US Department of Defense launched its first ever Hack the Army program which was a massive success with awards up to $100,000 was distributed among researchers. Similarly, Hack the Pentagon initiative also showed success and assisted the authorities in fixing critical bugs in their cyber infrastructure. If you are a hacker you can either take part in the US Air Force bug bounty program or check our previous articles guiding hackers to which bug bounty program they can take advantage of.